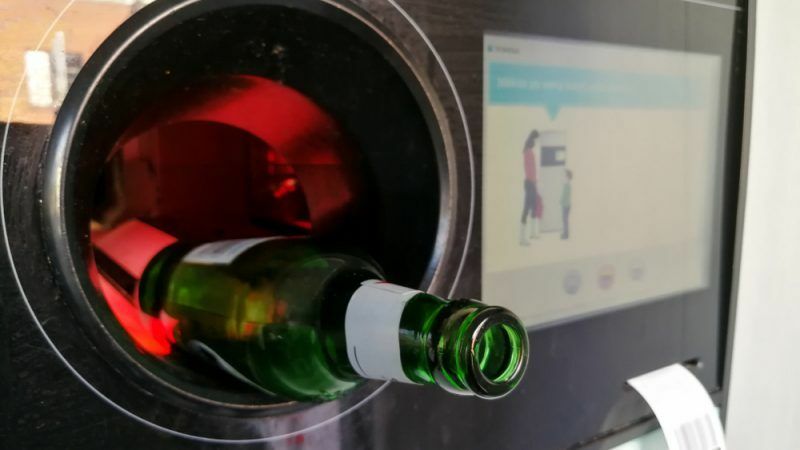 Deposit return schemes (DRS) and extended producer responsibility schemes (EPRs) are two distinct instruments used by EU countries to make sure waste does not just end up in incinerators or landfills. One, the DRS system, rewards consumers for returning their used products to ‘reverse vending machines’, often located outside supermarkets, where a small deposit levied on the original cost of the can or bottle or other item is returned. Although consumers are not technically “in the money” by returning their empties, the principle of the system is to make sure people prioritise reclaiming their deposit over just throwing the items away. DRS systems have had the perhaps unexpected result of cleaning up our streets and helping people in financial difficulty earn a small amount of money too. In Croatia for example, a DRS is in place for plastic bottles and a small micro-economy of sorts has sprung up, particularly in the capital Zagreb, where homeless people or those in search of a little extra money collect the bottles en masse. One social NGO specialising in homelessness told EURACTIV that the system provides much-needed money for a good number of people, allowing them to at least purchase something to eat or pay for public transport. Local sources also told EURACTIV that litter is rarely an issue on Zagreb’s streets, as waste covered by the DRS is valuable enough to change behaviours. There are, admittedly, still systemic problems with local municipality services though, reflected in Croatia’s low recycling rates elsewhere. But DRS systems have one primary goal only: to increase collection rates and make recycling as profitable as possible for recyclers. The systems have little impact on the products themselves. That is where EPRs hold a distinct advantage over the reverse vending machines because the companies and firms that produce the products in the first place are given a vested interest in making their wares as recyclable as possible. EPRs obligate manufacturers to cover the costs associated with collection, recycling and, more and more, clean-up efforts. That has boosted investment in eco-design, as companies try to make their EPR bills as minimal as they can. Twenty-five EU countries have some sort of EPR in place, covering products as diverse as textiles and plastics, while only eight countries have a DRS, although more are on the way. Sustainability advocates insist that DRS are a complementary solution that have a role to play in our closed recycling loops but are a lower priority than factors like eco-design and changing behaviours. 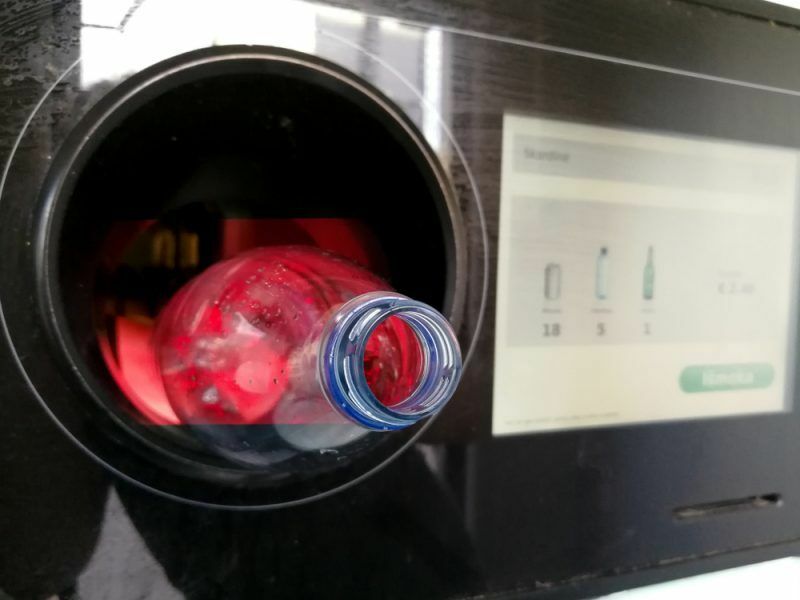 Another perceived shortcoming of the DRS-only system is that there has been a shift away from a refilling mindset, where glass bottles in particular were just reused once collected, to a pure recycling tool. Asked by EURACTIV about how governments should proceed with recycling efforts, Greenpeace chemicals expert Kevin Stairs said that “we would prefer to see a priority for DRS re-use over DRS recycling in most cases, and the producer always has the option of avoiding plastic”. Although DRS means that contaminated products are kept separate from each other, resulting in easier to recycle streams, there are concerns that they take valuable materials out of circulation and make life more difficult for consumers and EPR schemes. 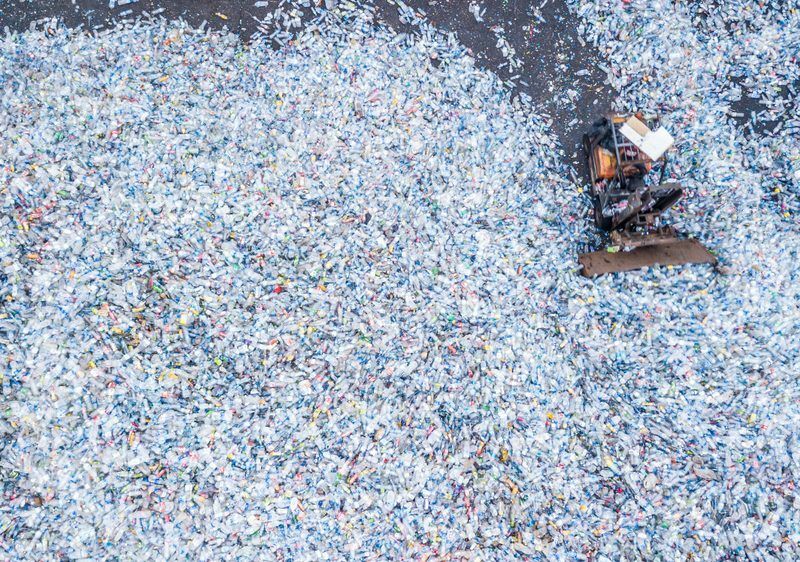 That is because in the current recycling eco-system, all that is left once reverse vending machines have had their fun is low-quality materials, many of which can either only be down-cycled into products like carpet or not recycled at all. Sustainability expert Justine Maillot told EURACTIV that the current system should “evolve” and that this consideration of DRS should not be used as an excuse to scrap them but should “trigger the industry to find solutions to also upgrade this stream”. Under the EU’s Waste Framework Directive (WFD), there are now minimum requirements for EPRs and there are even calls for schemes to be harmonised, although experts already acknowledge that sharing of best practices could get the job done without further legislative changes. But different stakeholders are not quite in agreement about the ‘responsibility’ part of EPRs and how far it should actually extend. 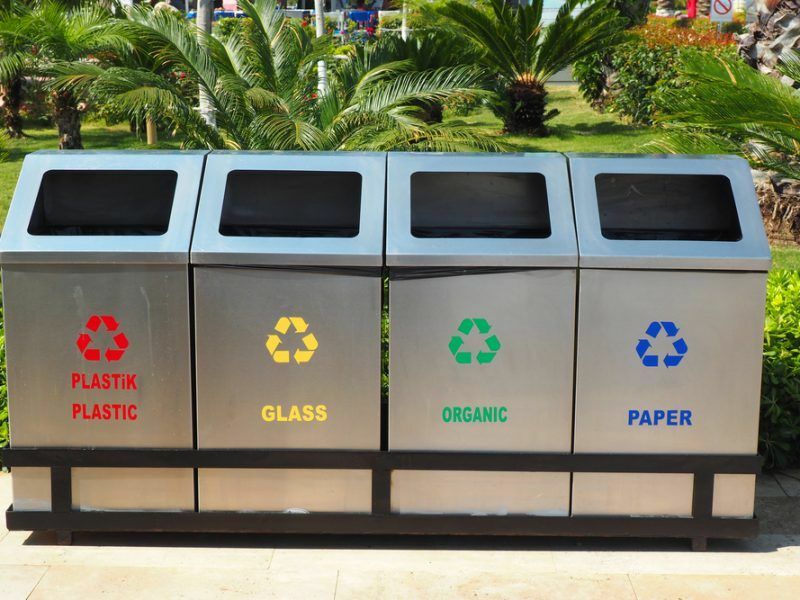 While anti-waste campaigners tend to believe that responsibility and therefore liability for costs should incorporate the actual clean-up of waste, if it does not manage to make its way into either a recycling or waste loop, others maintain it is not that simple. Joachim Quoden, head of EPR alliance EXPRA, told EURACTIV that “responsibility should be related to influence”, acknowledging that producers do indeed have influence over things like eco-design and waste management structures. But he added that behavioural aspects and actual logistics, like how often bins are emptied by local authorities or whether people are even willing to dispose of waste correctly, are factors over which manufacturers cannot necessarily exert that same influence. 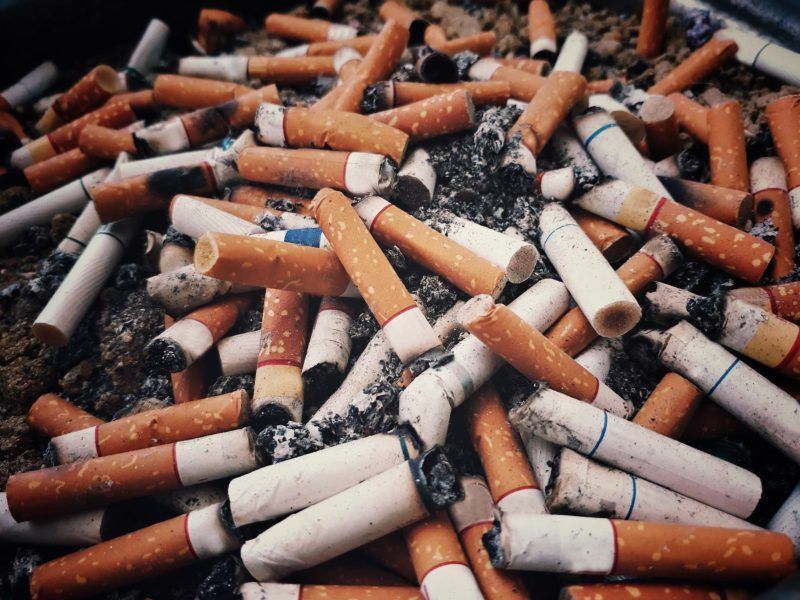 That is reflected in the Commission’s single-use plastics proposal, specifically when it comes to cigarette butts, one of the world’s most littered items. The EU executive has only suggested awareness-raising measures, while the Parliament wants a tangible decrease in plastic content. Justine Maillot disagreed with Quoden’s limits though, explaining that the ‘polluter pays principle’ does not work because the costs are currently “borne by municipalities and civil society”. She added that the true nature of the costs needs to be established by forthcoming Commission guidelines. Industry experts agree on the principle that producers will have to bear a certain degree of costs now that littering has reemerged as a potent public issue but warned that there cannot be across-the-board measures, as different materials are more prone to littering than others. One of the guiding principles of EU lawmaking is the issue of technological neutrality, in that no specific type of technology should be precluded as a solution to a problem, so long as it can fulfil the criteria of certain rules. 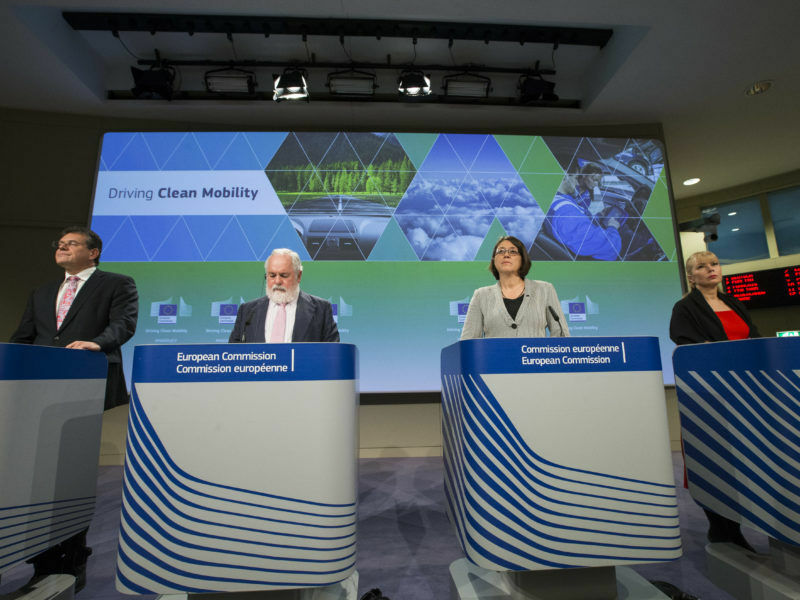 In the transport sector, that is particularly evident as the European Commission has been accused of forgetting its tech neutrality mantra when it comes to the promotion of electric cars and advanced biofuels over other forms of mobility. For example, one comparison often trotted out by the Commission’s transport directorate is that manufacturers are free to develop a coal-powered car, so long as it stays within emission levels. But the accusation has also now been levied at the EU executive in reaction to its recent proposal on curbing single-use plastic waste, under which there is a proposed 90% collection target for plastic bottles for 2025. While this looks admirable on paper, industry experts have warned that the timeframe and ambition of the target mean that the Commission is essentially giving member states only one option to meet it: DRS, as EPRs are inherently long-term measures. Joachim Quoden told EURACTIV that the plan is the Commission’s attempt to impose a specific tool “by the back door” but explained that the Parliament has tried to rectify the loophole in its own amended report. He added that he does not see any value in setting up DRS systems in countries that already have an EPR in place, instead insisting that “we should better use all our energies and the available money to improve those EPR systems”. However, Kevin Stairs concluded that “well-organised household waste separation systems like those in Germany” could maybe hit the 90% target, adding that an EU mechanism to encourage ambitious recycling could help achieve Commission VP Frans Timmermans’ “race to the top” aspirations. Why not encourage everyone to take back their “so-called” recyclables back to the malls and supermarkets and shops? From first hand experience we can tell you that it works. The shops cannot refuse this issue.